In case you missed it, Justin Bieber rolled into the London's Acne store rocking a gas mask. Perhaps he was making a fashion statement, but we could think of some other times when breathing clean air isn't just a privilege, it's so necessary. So we photoshopped them all. 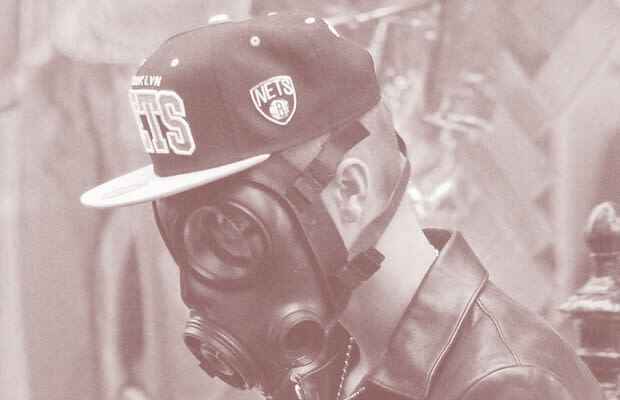 Here are 15 Situations Appropriate for Justin Bieber's Gas Mask.